The surrounding area has many scenic drives. We have a lot of useful information, maps and descriptions of the scenic drives and the excellent 4WD tracks with creek crossings, very steep slopes, rough roads, country roads or roads lined with the majestic bottle trees. 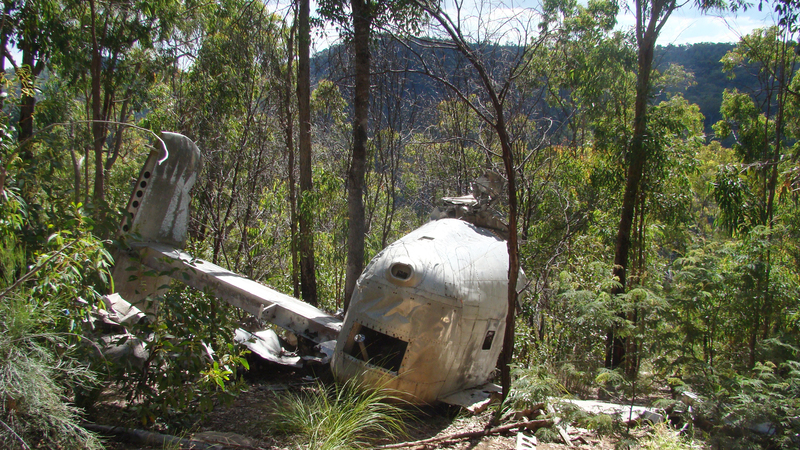 Visit Kroombit Tops National Park with the crash site of Beautiful Betsy or the rusty remains of the old Gold mine of Monal Gold Fields, which peaked in 1894.